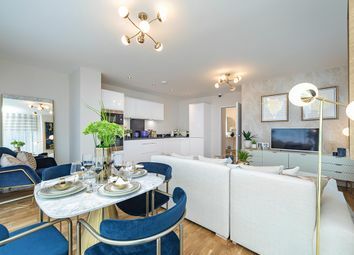 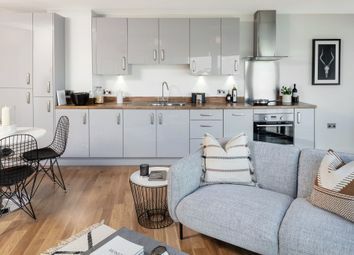 This exciting new development with multiple units is available under the Help To Buy scheme, please call now to register your interest and book your appointment. 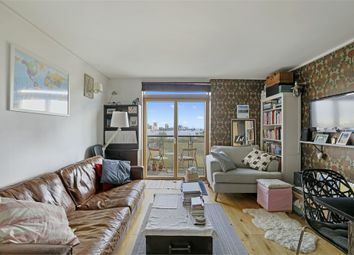 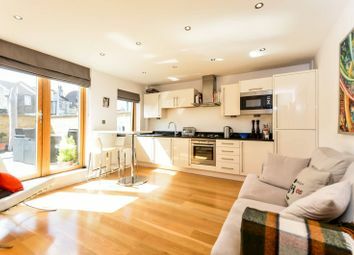 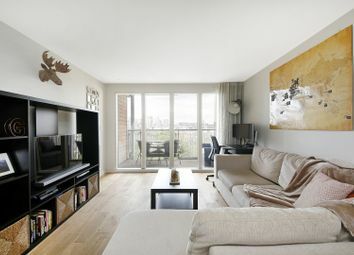 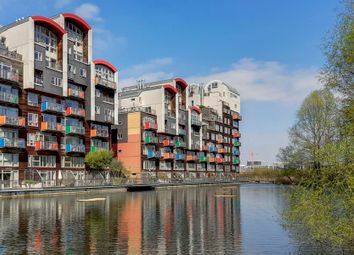 An outstanding three bedroom split level apartment found on the ground and first floors of this impressive riverside development, that features a large 33ft private terrace. 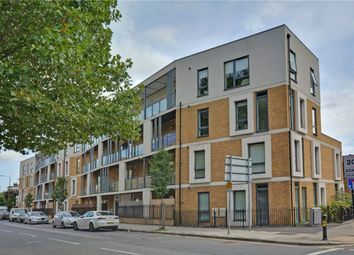 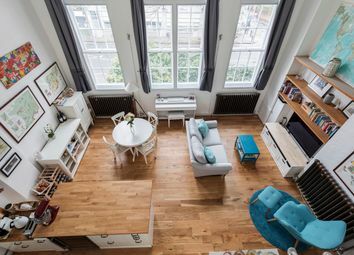 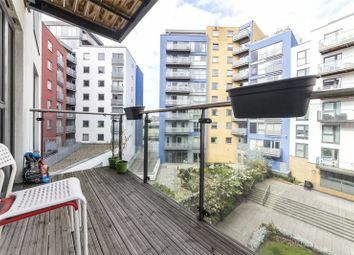 A simply stunning one bedroom apartment, with a huge 29ft balcony, that is found on the 2nd floor of this modern block in west Greenwich. 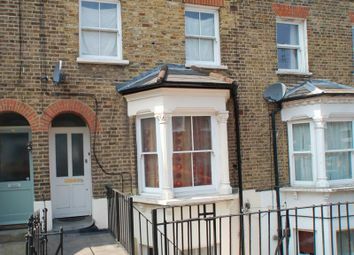 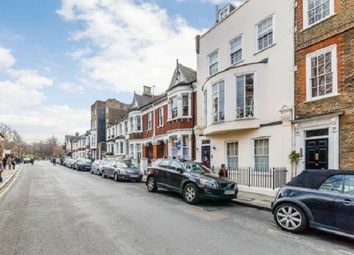 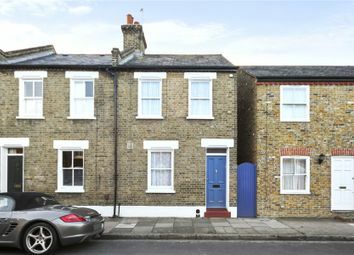 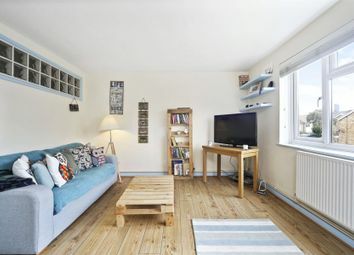 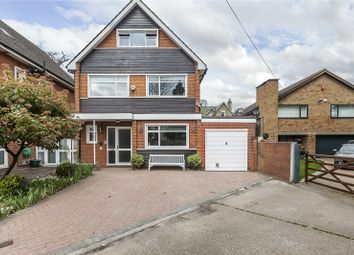 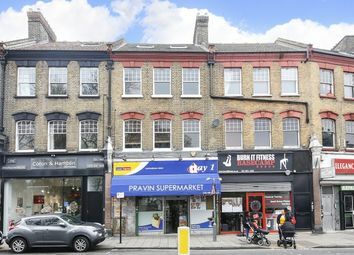 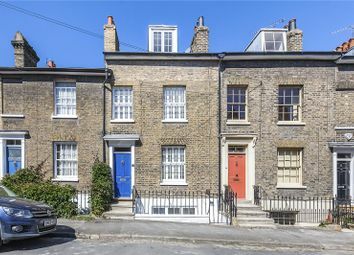 Newly refurbished three bedroom, two bathroom top floor conversion flat spanning over two floors and located in the heart of Blackheath Standard, in an ideal position for the shops, cafes and regular buses to North Greenwich Jubilee line. 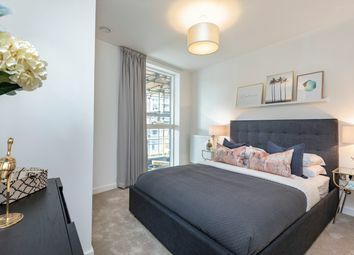 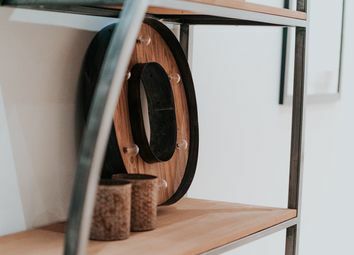 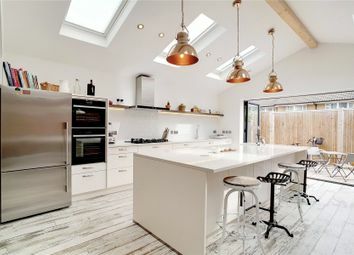 In Upper Riverside you'll find stunning apartments with interiors custom designed by selected commissioned designers. 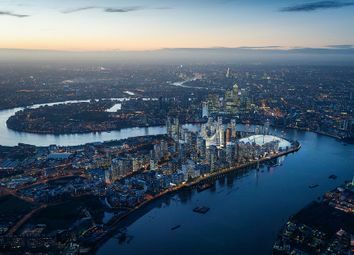 The five towers all share an architectural relationship, and sit on one of London's prime river locations. 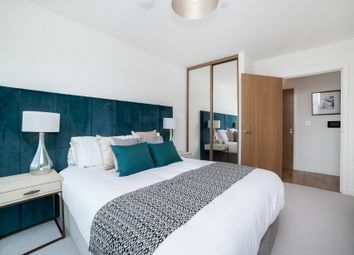 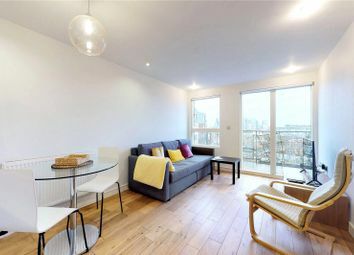 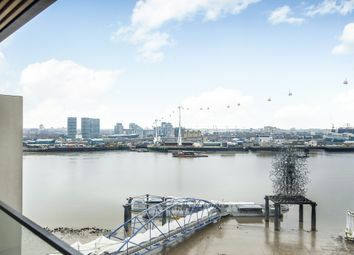 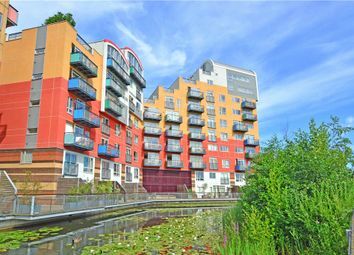 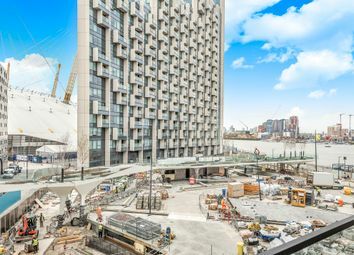 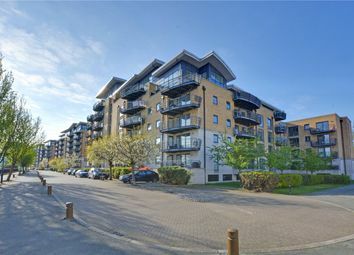 A superb and spacious two bedroom apartment found on the ground floor of this modern riverside block, part of the hugely popular development of Millennium Quay.